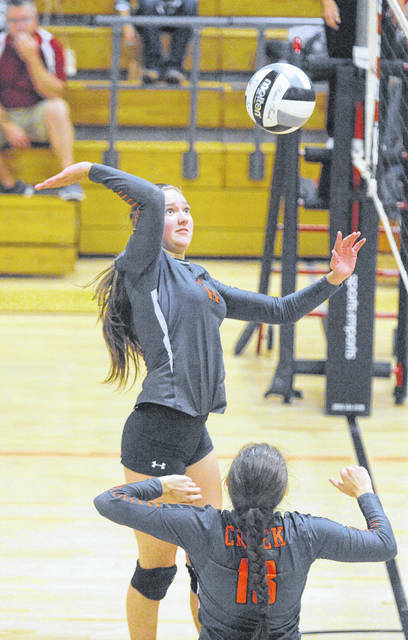 Beavercreek’s Abby Hack goes up for a kill in a three-set win Sept. 10 over Troy. Beavercreek’s Anna Nartker passes the ball Sept. 10 against Troy. 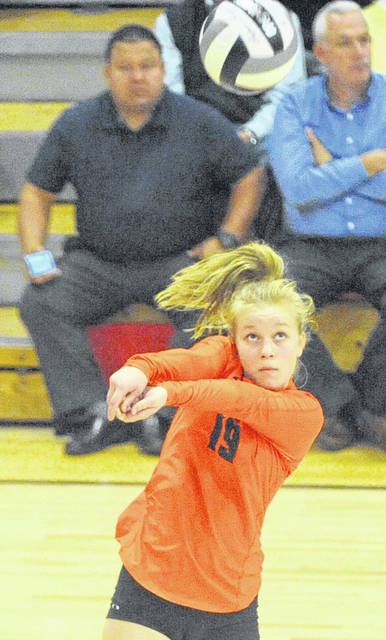 Beavercreek’s Ashley Skaggs recorded three service aces in the Sept. 10 win over Troy. Beavercreek’s Kayla Vonder Embse has her eyes on the ball Sept. 10 against Troy. Beavercreek’s Anna Shoemake goes up for a kill in a Sept. 10 GWOC crossover match with Troy. BEAVERCREEK — Troy volleyball coach Michelle Owen and Beavercreek coach Tim Green can agree on one thing. “Forget Mondays. Like (Green) said, let’s never play this match on a Monday again,” Owen said. In a rematch of last year’s Division I sectional final, a matchup that has become one of the better crossover rivalries in the Greater Western Ohio Conference, the Beavers swept Troy 25-14, 25-10, 25-21. During the regular season last year, Troy (6-3) swept Beavercreek (9-2) at Troy on a Monday night then went on to defeat the Beavers in four in the sectional final. Since 2010, they are the only two matches that have been played on Mondays. Beavercreek is just getting into its tough stretch. After losing to Centerville in four and defeating Oakwood and now Troy, the Beavers traveled to 5-3 Lebanon on Tuesday and they’ll host 8-2 Miamisburg, Thursday. Anna Shoemake had 10 kills and two aces and Lauren Goenaga-Lask had seven kills, two aces and a block to lead the Beavers offense. 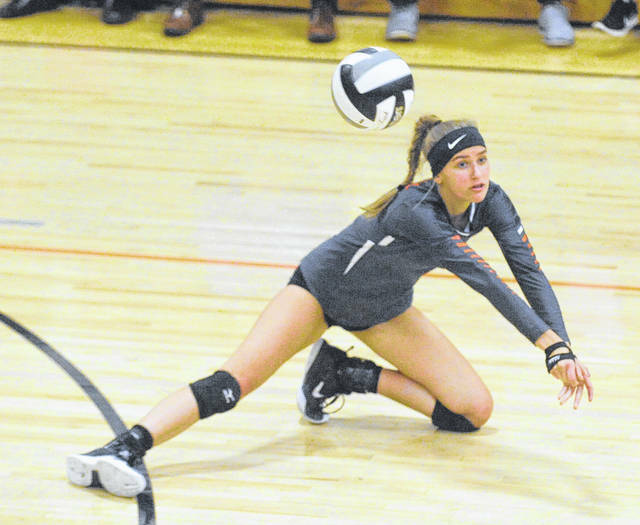 Abby Hack added four kills and a block, Grace Phillips had two kills and three aces, Kirsten Williams had four kills, Ashley Skaggs had three aces and setter Kayla Vonder Embse added a kill. For Troy, Lauren Schmitz led the way with 11 kills and a block, Carly Pfeiffer had a kill, Gabbi Johnson had two kills, setter Morgan Baber had two kills and a block, Orban had a kill, an ace and a block, Brianna Slusher had a kill and a block, Hallie Westmeyer had a kill and Brennah Hutchinson had an ace. Since 2005, the rivalry between the two teams is now even at 8-8, with four of those matches going five sets and 10 ending in sweeps.